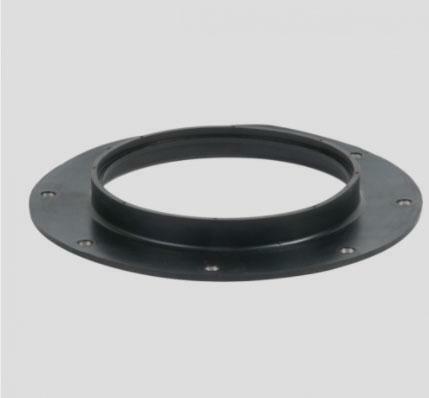 URM - RUBBER MOULDED, Rubber products, rubber moulded parts manufacturer, rubber moulded components, on EUROPAGES. 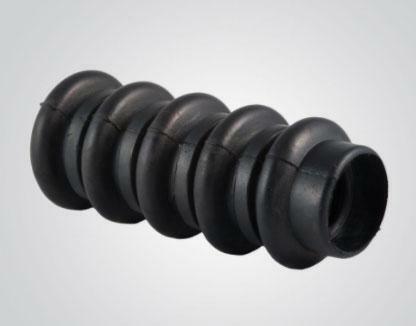 urm specialises in rubber moulded components. These compression or injection moulded parts can be standard or custom on demand. 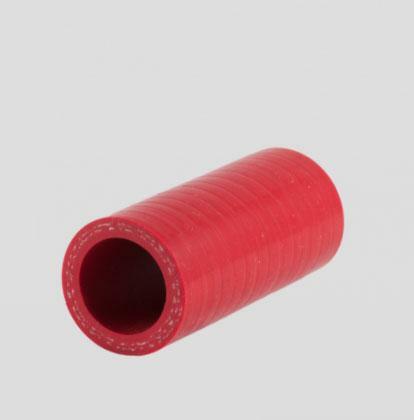 URM provides these rubber components with excellent abrasion resistance, ozone resistance and oil resistance. Orders with large or small quantities are possible. URM provides custom moulding processes including compression moulding, injection moulding, transfer moulding and RTV silicone manufacturing. 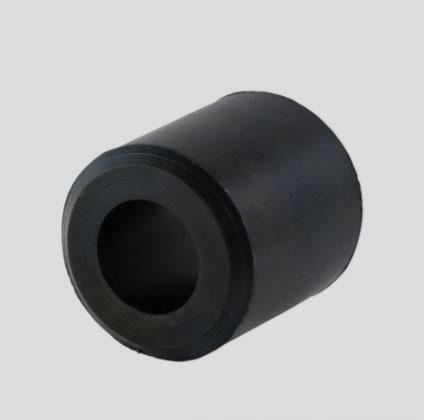 Rubber parts can be manufactured in custom materials including EPDM, neoprene, SBR, Nitrile, Natural rubber, silicone and viton rubber.